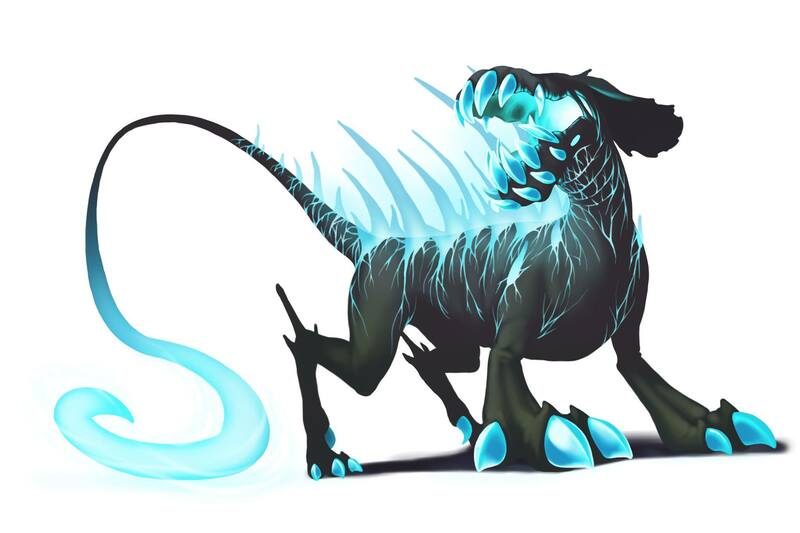 The Crystal Behemoth Mouse is a breed of mouse found in the Fungal Cavern. Cheese: Diamond Cheese Charm: ?? This mouse is quite a rare sight! It's sleek, greasy flesh crackles with a powerful energy and it moves unlike anything the hunters of Gnawnia have ever seen before. Elegantly gliding through compacted earth, it's quite shocking to see how effortlessly this creature utterly destroys the rocks around it, as if nothing could possibly impede this beast. Fueled by Diamond Cheese, it's hard to believe that any trap could stop such raw power. The Crystal Behemoth Mouse can only be attracted by using Diamond Cheese. The Crystal Behemoth Mouse is susceptible to Forgotten weapons. The Crystal Behemoth Mouse drops the Cave Diamond Egg and the Crystal Behemoth Egg during the annual Spring Egg Hunt. 12 May 2015: The Crystal Behemoth Mouse was released as part of the Fungal Cavern content. 9 September 2015: The Crystal Behemoth Mouse moved from Sandtail Desert with the relocation of Fungal Cavern to the Hollow Heights region with its release. This page was last edited on 22 May 2017, at 13:04.